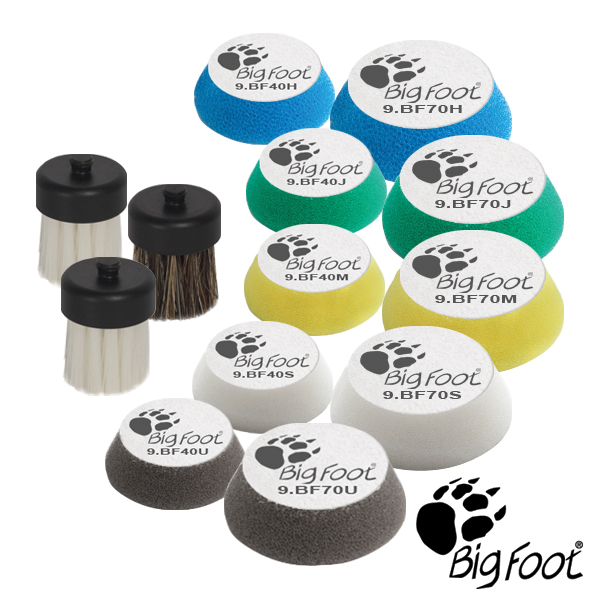 With the innovative RUPES BigFoot Nano iBrid Technology it is now possible to reach even the most difficult, hard to reach areas for the ultimate in polishing and cleaning perfection. Approximately 1 �� backing and 1 �� on the face of the pad. Approximately 2� backing and 2 �� on the face of the pad.